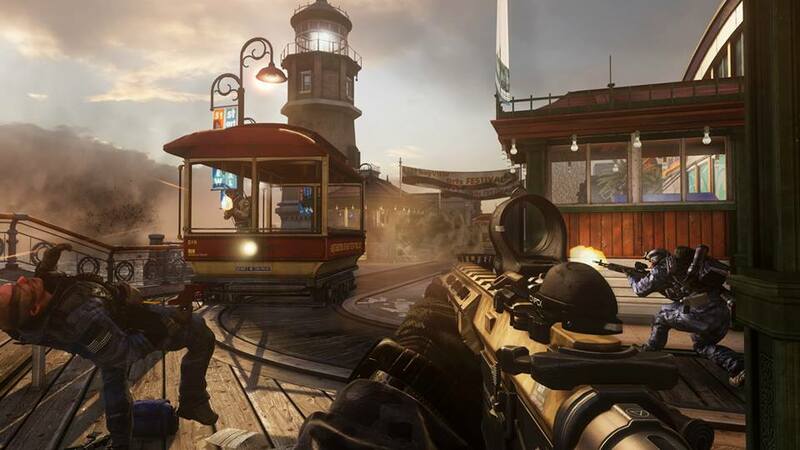 Infinity Ward and friends are gearing up for Call of Duty: Ghosts‘ first multiplayer expansion, launching this Tuesday, January 28, with a special double XP weekend event. To help get you prepped to battle it out the four brand new multiplayer maps being introduced in Onslaught, the studio is hitting the double XP switch a few days earlier so you can rank up, unlock more stuff, and get some practice in. 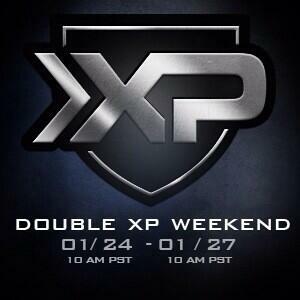 The double XP event begins tomorrow, January 24, at 10am PST / 1pm EST and lasts through to Monday, January 27, at 10am PST / 1pm EST.